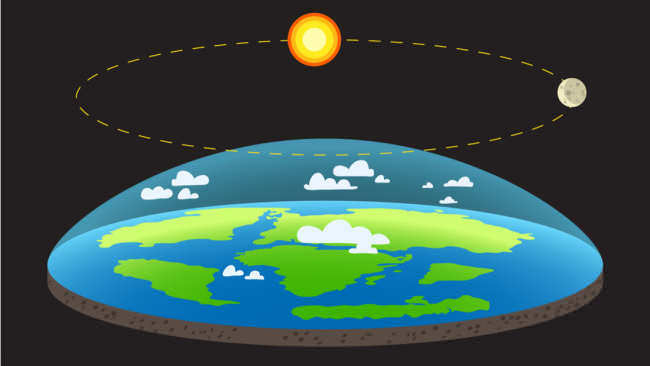 On 9 and 10 November, the International Flat Earth Conference was held. 400 people attended this event in Raleigh, North Carolina, coming from all over the world. The cost of the tickets varied between $109 and $249. It was something special on this meeting, because even musicians and basketball players appeared interested.